Meet FACE Success Story Pinky! 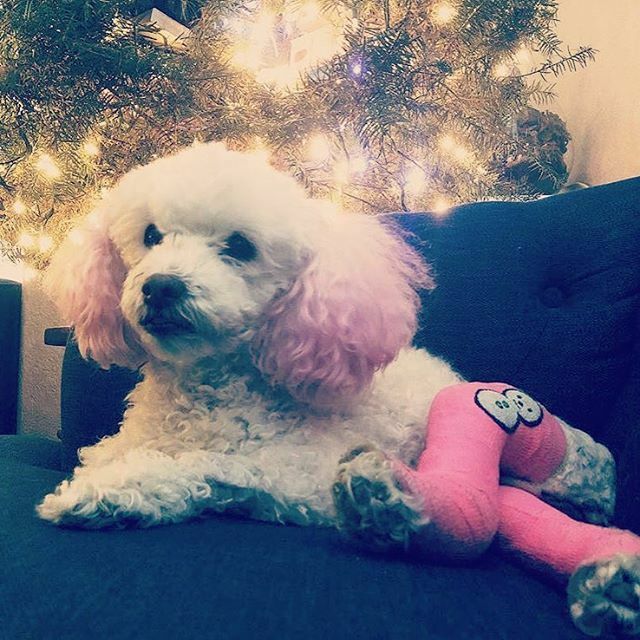 This adorable Poodle is the pampered pet of Chris, who opened her heart to Pinky after her previous owner passed away. When Pinky began to have trouble walking, Chris took her to the vet where she was diagnosed with ruptured cruciate ligaments in both of her back legs. 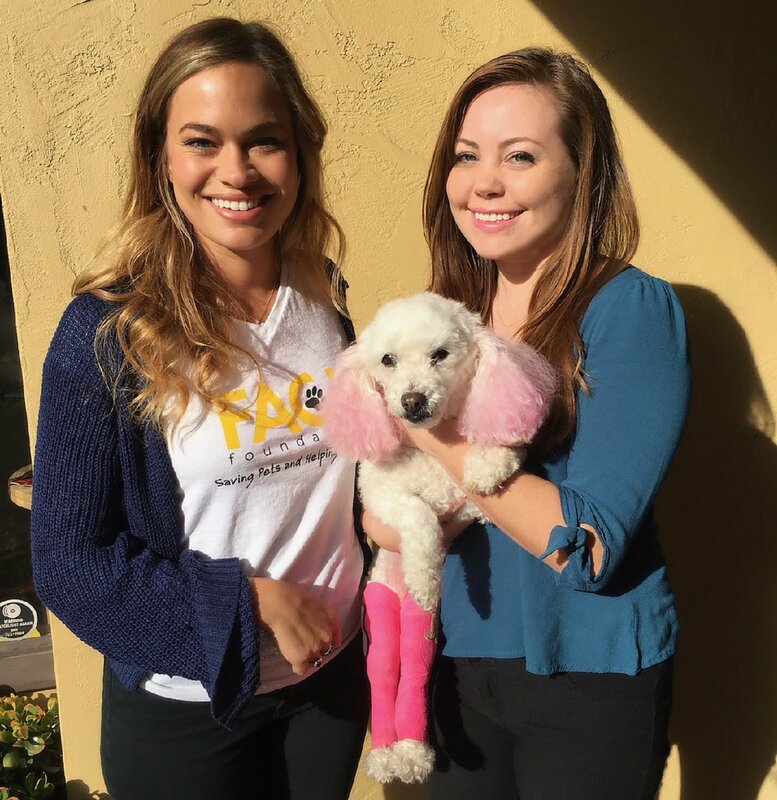 Pinky’s double-leg surgery would cost several thousand dollars and her loving family began fundraising efforts to help pay for it. They reached out to the FACE Foundation for a grant, and we partnered with Banfield Pet Hospital to get Pinky the treatment she needed. This entry was posted in Dogs, Financial Assistance, Pets, Success Stories and tagged animal non-profit, charitable foundation, dogs, FACE Foundation, families, financial assistance, medical care, Pets, San Diego non-profit, saving lives, surgery, veterinary care, videos by FACE Foundation. Bookmark the permalink. Aww, that story brought tears of joy to my face. So sweet. Yes, Pinky and her family are devoted to each other! And that was the other sweet part to that story! Thanks for a feel good story on a snowy Friday. Cozy up with the pups and a good book today!